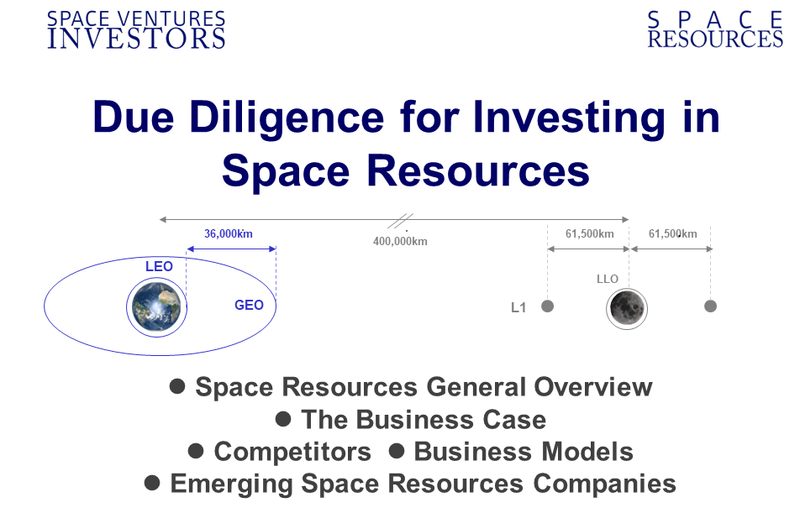 Space Ventures Investors is a small and flexible company that researches listed space companies, space companies, Space Commerce, and propriety information and data drawn from our own sources. 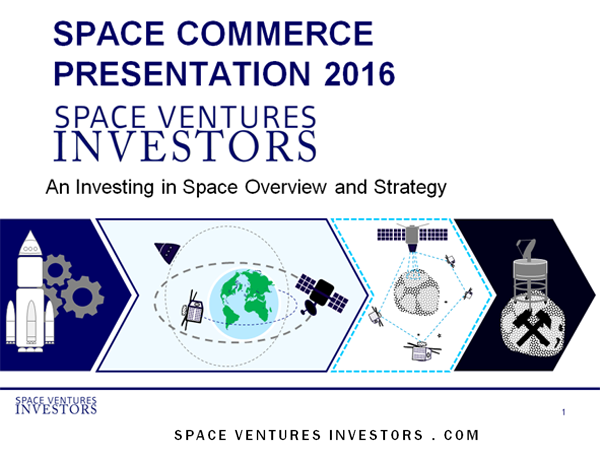 This in-house research highlights where, why, and how to invest in space commerce. 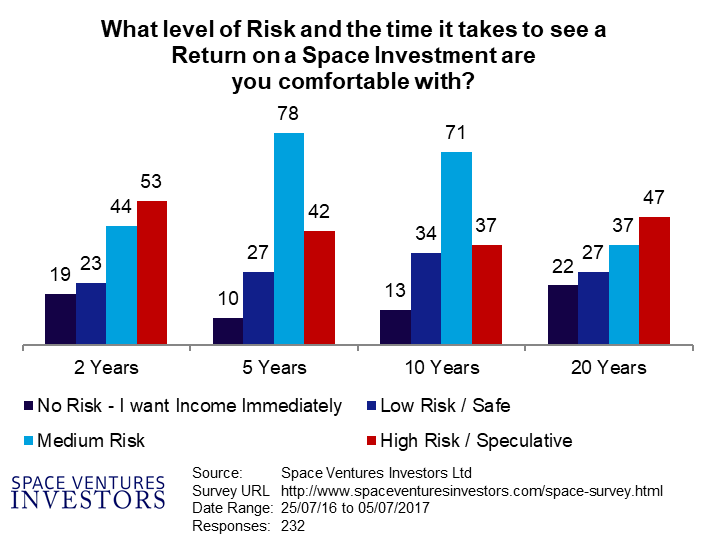 Topics of interest also include Lower Launch Costs, Space Infrastructure, Global Internet, Sub-Orbital Space Tourism, Space Weapons, Mars Colonies, and Space Elevators. For Space Advocates and Space Enthusiasts, our research is freely available. 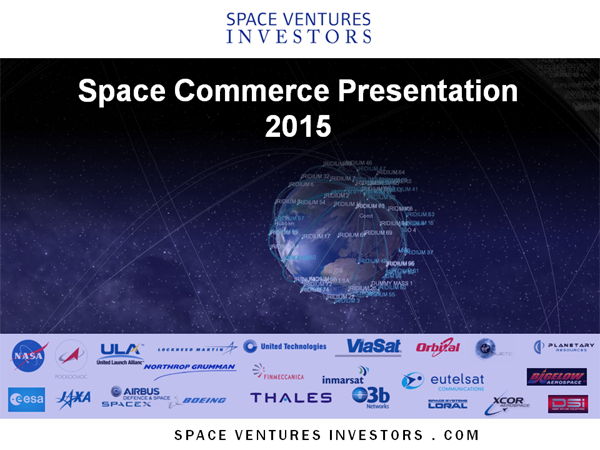 If you have any ideas or information that may help us shape our views on Space Commerce, then get in contact with us. To receive more of our publications, join our newsletter. 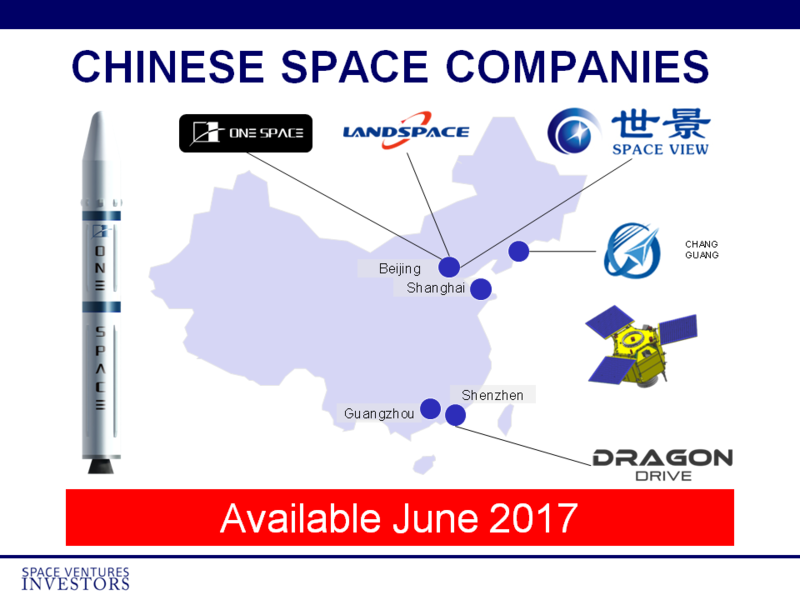 To find our when we release more advanced and analytical of our Space Commerce Road Map, join our newsletter.